Over 160 people came out to a Mentor Dinner to celebrate our amazing mentoring community! When we all get together, it is easy to see what a BIG impact mentoring is making in our community! Thank you to our 70 mentor volunteers for making Twinfield Together what it is today. Thanks to all our helpers that made our dinner, game and music night a great success! Happy 10th Birthday Twinfield Together! All Smiles: Surrounded by mentored children, Gov. 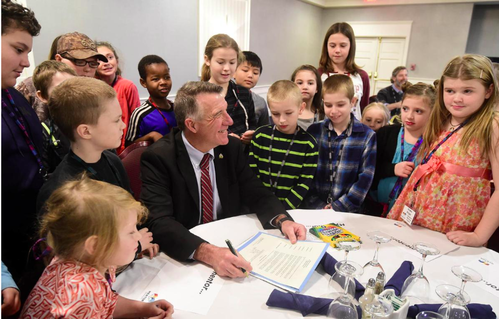 Phil Scott smiles Wednesday after signing a proclamation recognizing January as National Mentoring Month at a Mentor Vermont celebration in Montpelier. Thanks to our amazing Local Business Community for their support! Vote Donna for 2019 Mentor of the Year! Donna has been an amazing friend to her mentee Adam for four years. Adam and Donna’s friendship started when Adam was in second grade, and a new student at Twinfield School. Adam was an energetic boy, and Donna was the perfect match for his energy. Having a special friend come in once a week was a fun way for Adam to get used to his new school and community. 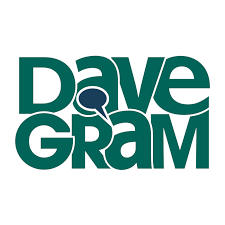 Click here to read more about Donna & Adam, and Vote for Donna to be 2019 Vermont Mentor of the Year! Mentees tell us why their mentor is the best! 22 high school kids are already mentoring, but we have lots of kids asking for a mentor too! They see how much fun their friends are having! Be that high school kid that steps in and becomes a mentor too. Have fun while earning community service hours! Thanks to Jaquelyn and the amazing crew at Nutty Steph's for helping us make chocolate! We had a great time! Who: Mentors with Twinfield Together will be there enjoying coffee and breakfast treats - come ask them why they mentor. Why: To see if mentoring is a good fit for you - we have 55 kids on our waiting list! Coffee and breakfast treat on us! ​Thanks to the mentors and mentees that marched in the parade this year. Another great year....with fun hats! 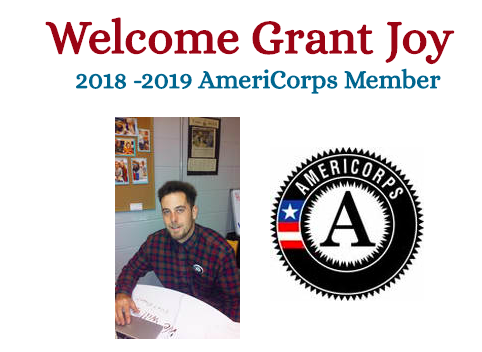 Click here to read more about Grant and find out what to ask him when you meet him! Thanks to our bikers and donors for helping us raise $1,350 to support mentoring relationships in our community. This fundraiser shows our grant funders how invested our mentors, mentees, families and community members are in our program! Thanks to Cabot Mentoring for hosting such an amazing event! Our Boulder Beach Good Luck Party was a great night of swimming, boating, and eating! We will miss Lauren and all that she brought to our mentoring community. Good Luck Lauren! Mentors and Mentees from our Everybody Wins! program came out to celebrate the end of the school year with amazing breakfast snacks, sidewalk chalk and writing one another special notes for the summer! We look forward to seeing you all next year! Peer mentors and mentees celebrated another great year of peer mentoring with amazing pizza from Positive Pie, bubbles, cards and thank you mugs to our 5 graduating seniors! ​High School Students - Thanks for making a difference in our school community! Mentees are feeling pretty thankful for their mentors this month! ​Thank You Mentors for making our community even better! 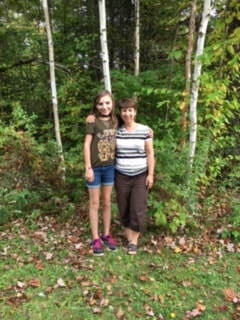 Vermont Mentor of the Year! Terri Weinstein, a mentor since 2009, is one of 10 finalists selected by Mobius and Comcast for Vermont Mentor of the Year! Read more about Terri and Tori, and submit your vote for Terri by clicking here! mentors & mentees from our community program and Everybody Wins! program came out to make crafts together. We had so much fun with our Community Mentors and Mentees at this year's Cider Pressing Event! Mentor pairs enjoyed pressing apples, hot dogs and chili and even played a game of pick-up soccer! This year's Ride the Ridges was a success! Thank you to everyone who supported Twinfield Together by riding in this awesome event.